The iPhone jailbreak community has been anxiously awaiting a working jailbreak for iOS 4.1 since it was released on September 8th. Although a release from the chronicdev team (named GreenPois0n) was expected for 10/10; George Holtz, aka geohot, has preempted them by releasing Limera1n to the public yesterday. The initial version, which originally had a few bugs, seems to be more stable with the BETA4 update and I have personally tested it myself and it seems to work without any problems at all on my iPhone 4. 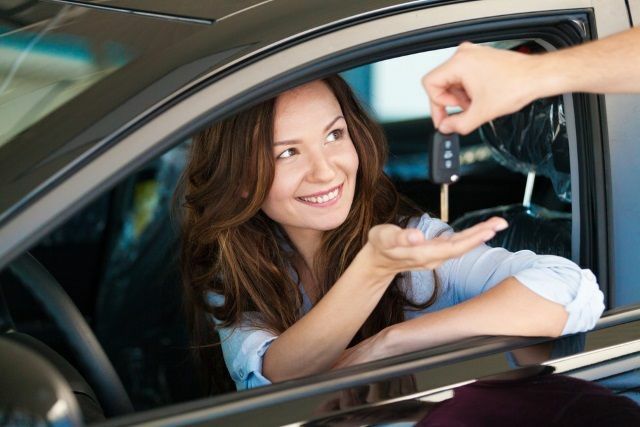 However, do not use limera1n if you need or use a carrier unlock! There was some drama in the last few days because the limera1n jailbreak uses a different exploit than the one that was planned for the upcoming Shatte- based jailbreak GreenPois0n which was due out today. The chronicdev team is working to re-do their jailbreak with the same one Geohot used to ‘save’ it for the next iOS version. What does that mean to you? When the next iOS version is released, we should see a jailbreak released much sooner. First of all, as with most jailbreaks, you should be careful to follow instructions. iClarified is a great resource for jailbreak instructions and we would recommend you go there if you need further clarification as to any of the jailbreak procedures or if it will work on your particular device. The most important thing if you are upgrading from an older version of iOS is to have Cydia save your SHSH keys since they are unrecoverable in certain situations after you upgrade. Once that is done and your device is backed up use iTunes to upgrade your device to iOS 4.1. This will undo any prior jailbreak you have applied to your phone. After your phone is running 4.1 and your phone plugged into your Windows computer via USB, run the latest Limera1in program here. Limera1n only works on Windows computers at the moment. Follow the instructions which will include rebooting your phone into DFU mode to run the jailbreak. 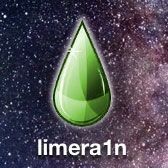 After the jailbreak has been completed, you will see the limera1n application installed (icon seen above). 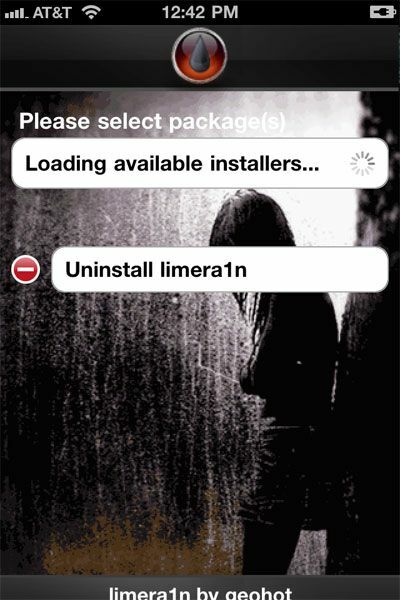 Launch it and you will have 2 options: install Cydia (the jailbreak app store) or remove limera1n. Install Cydia and you are good to go. The jailbreak process itself is very easy – and I say that from someone who started jailbreaking back with my iPhone 3G. If you want to get more out of your iPhone, jailbreaking is simply the only way to do that. Let us know if you have had success with the limera1n jailbreak. We hope that chronicdev and geohot can work things out and continue to put out great jailbreaking software to the community. What Is A Quickie And When Should You Have It?